It is very often seen that in pursuit of building career one loses sight of the health goals and becomes prone to health ailments or disorders. How about choosing a career in training yourself, and others in body building training? You will be building your career as well as health. A career where you do not have to think about your health as you will be always fighting fit, no matter how old you are. A career which is rewarding for you; and beneficial for those who are trained by you. They save themselves from various diseases. 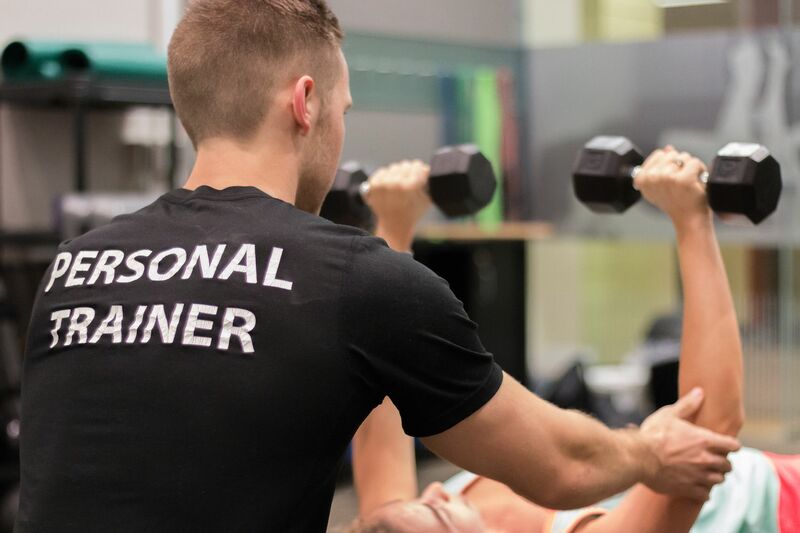 You can go for Personal Trainer Certification program which is an online course, which any one can take from anywhere. Flexible course: This is an online course which you can take as per your convenience, provided you take the tutorials regularly. The duration of the course is of six months and you are given training online on different aspects of the fitness training and making you fit to train others in fitness. At the end of the course, you will be required to pass the exam and after successfully passing the exam with 70% marks you will be awarded the certificate. Recognized certification: The certification given at the end of the course is recognized by the National board of fitness examiners. 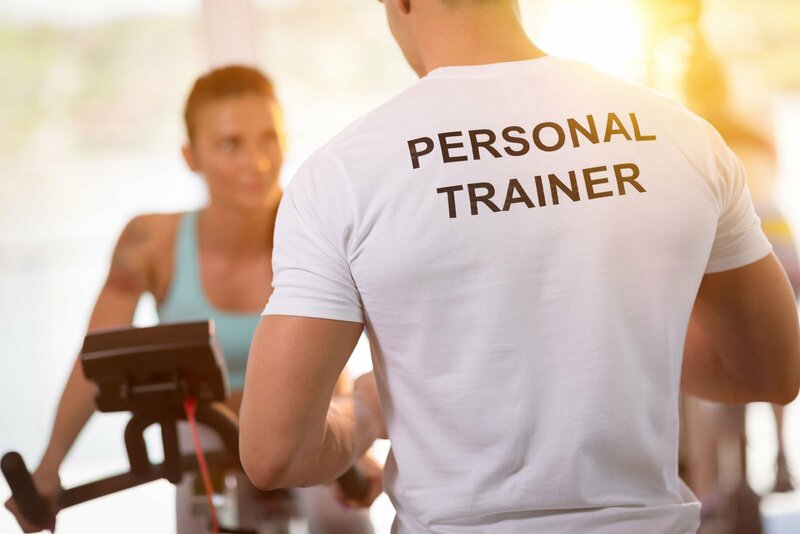 This certificate is valid all over the country and you can start your career as fitness trainer in any gymnasium or you could be personal trainer giving training on one to one basis. Educated trainers: You will be getting online training with the help of highly qualified trainers, who are not only technically sound but also very experienced. There are many workout centers, where you can go for the practical training at your vicinity. Thus, you will be covering the theory as well as practical aspect of the training.